Looking for the prettiest Snow White costume ever to wear as your Halloween costume this year? 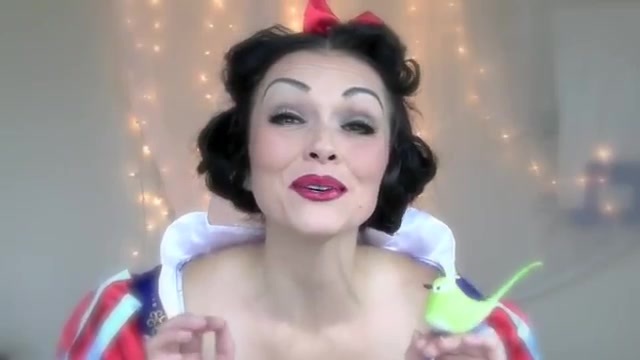 The queen of makeup transformation is here to help with this most beautiful rendition of the Disney princess Snow White we have ever seen. 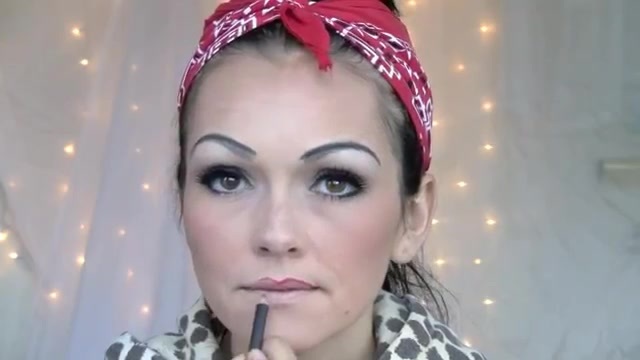 This makeup tutorial includes items you probably already have in your own makeup arsenal. No need to go out and spend a lot of your hard earned money on new, fancy products. Just follow along with Kandee, using whatever you have that is similar in color and texture to create your own special version of this most beautiful of Halloween costumes. Kandee takes you step by step and makes everything seem so easy. If you mess up, as we all do, no worries! 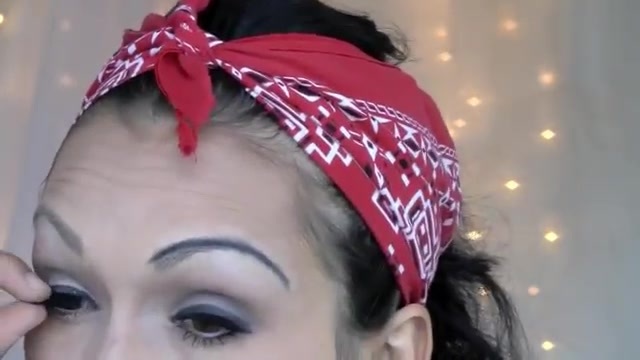 Just wipe the mistake away with a little makeup remover and a Q tip, and try again! before you know it, you will have created a beautiful look that will have you looking amazing! 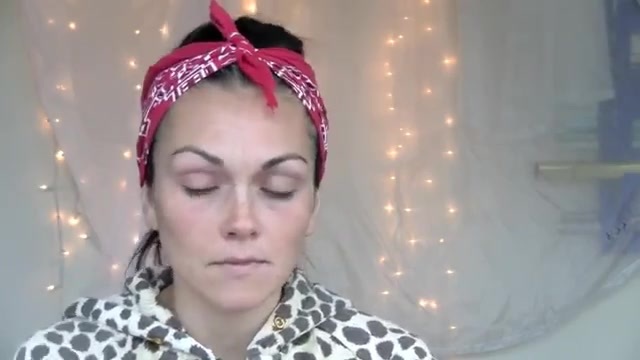 Here are a few words from Kandee about this makeup look. Enjoy creating this beautiful costume for yourself! You can even learn to do the hair style in this tutorial! 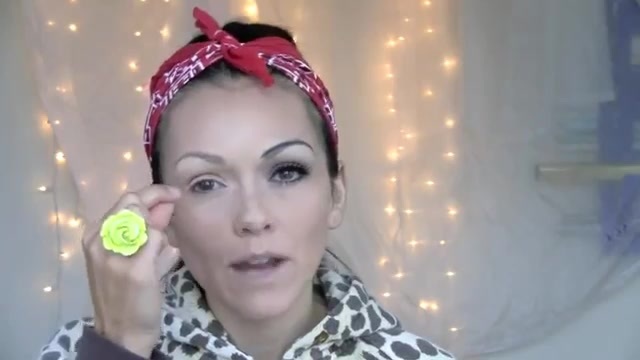 kandee thinks of everything to help make you life just that much easier. Have fun playing! 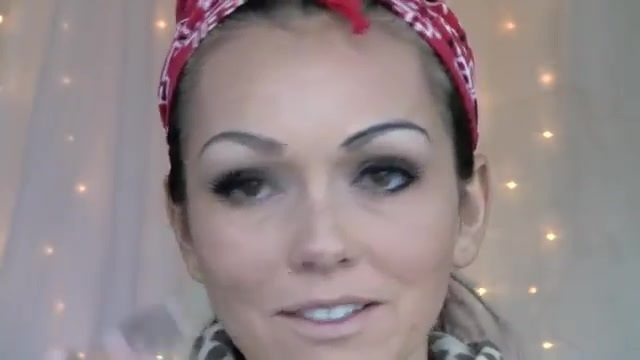 If you are looking for another halloween costume idea, check our Kandee's Barbie makeup transformation. It will blow your mind! The hair...I did myself....I'll show you how to do it too!